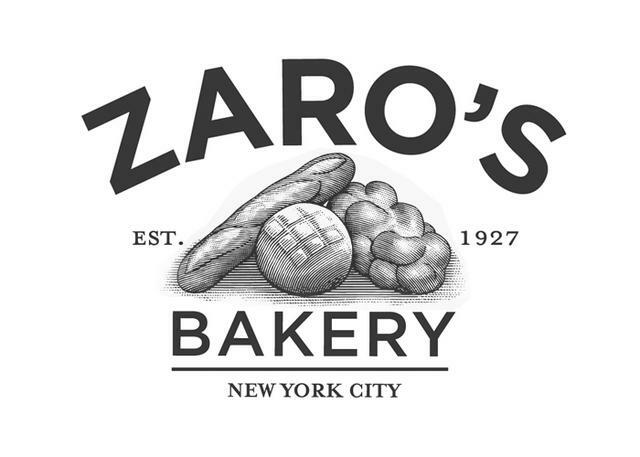 Zaro's Bakery allows you to lock down use of your app with a security PIN. To enable this feature on your phone, please log into the app and tap the Settings gearbox button in the upper right-hand corner, and then select Enable PIN Lock. The following screen will prompt you to edit and confirm your 4-digit PIN. When PIN Lock is enabled, this 4-digit PIN will be required to access the app. Due to our aggressive security measures designed to keep your information safe, it is not possible to reclaim a security PIN within the Zaro's Bakery app. If you do forget your PIN, you'll need to delete and re-install the app, at which point you will need to login with your Zaro's Bakery account to use it again. Android: Tap Menu > Settings > Applications > Manage Applications. Select the Zaro's Bakery app, tap Uninstall, and confirm deletion. Search in the App Store or Google Play for Zaro's Bakery, tap 'Install', and watch the magic happen. Launch the app, login as normal, and you're good to keep earning rewards at Zaro's Bakery!